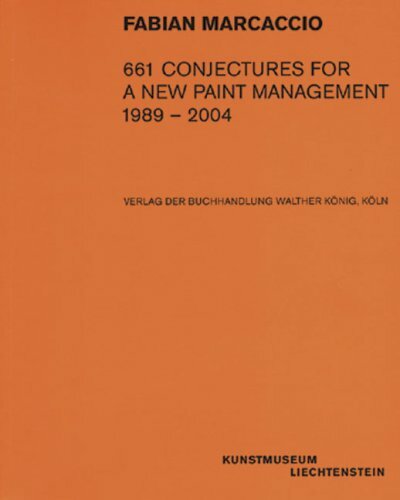 9783883758770 | Walther Konig, December 15, 2005, cover price $30.00 | About this edition: In 661 Conjectures for a New Paint Management, the first of two volumes that complement but don't require each other, Argentine artist Fabian Marcaccio presents 661 actual-size, black-and-white drawings made over the past 15 years. 9780804728263 | Stanford Univ Pr, November 1, 1997, cover price $57.95 | About this edition: This book offers an analysis of the ways a linked set of ethico-political conceptsâresponsibility, rights, freedom, equality, and justiceâmight be re-thought, not simply jettisoned or reactively defended, in view of the linguistic deconstruction of their underlying principle, the individual human subject. 9780804728270 | Stanford Univ Pr, October 1, 1997, cover price $21.95 | About this edition: At seven years old, Martin Booth found himself with all of Hong Kong at his feet. 9780761962199 | Sage Pubns Ltd, March 28, 2002, cover price $110.00 | About this edition: This outstanding new textbook presents a comprehensive introduction to developmental psychology that is engaging, yet detailed and thorough. 9781412911153 | 2 edition (Sage Pubns Ltd, March 12, 2009), cover price $75.00 | About this edition: An Introduction to Child Development, Second Edition has been fully updated and now includes some new chapters. 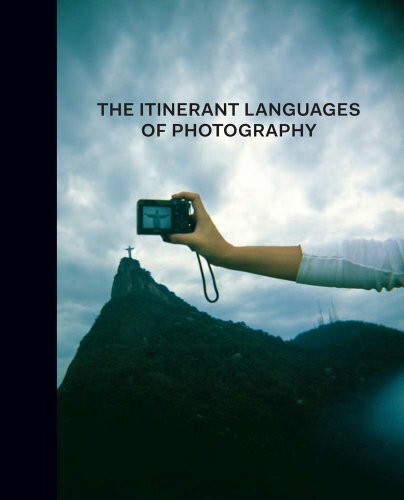 9780300174366 | Princeton Univ Art Mus, October 22, 2013, cover price $45.00 | About this edition: Honorable Mention, Exhibition Catalogues Â 2014 AAM Museum Publications Design CompetitionWhile photographs have been exchanged, appropriated, and mobilized in different contexts since the 19th century, their movement is now occurring at an unprecedented speed. 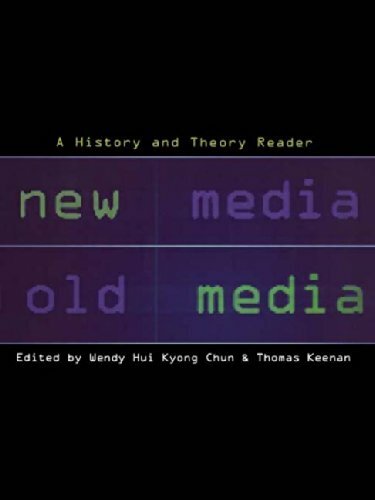 9780415942232 | Routledge, November 30, 2005, cover price $135.00 | About this edition: New Media, Old Media is a comprehensive anthology of original and classic essays that explore the tensions of old and new in digital culture. 9780415942249 | Routledge, November 30, 2005, cover price $60.95 | About this edition: New Media, Old Media is a comprehensive anthology of original and classic essays that explore the tensions of old and new in digital culture. This collection of essays serves as a forum for a broad spectrum of responses to the war-time writing of Paul de Man, responses rarely in agreement and often sharply contradictory, differing in approach, affect, and style. Responses engages in reading de Manâs early articles, in articulating their multiple contexts, then and now, and in opening the limitations imposed by rubrics like âthe case of Paul de Manâ and âdeconstruction politics.â Responses brings together the readings and commentaries of literary critics and historians from the United States and Europe, with their diverse strategiesâhistorical, rhetorical, psychological, political. The primary aims of these essays are reading de Manâs texts, from 1940 to 1983, and assessing them in their political, ideological, and institutional fields.Responses also provides essential historical materialsâletters, documents, personal recollectionsâon Le Soir and Het Vlaamsche Land, on the occupation of Belgium, and on the biography of Paul de Man. An appendix collects the recent reactions of newspapers in the United States and Europe (France, Germany, Switzerland, Sweden, Belgium, and elsewhere) to the discovery of de Manâs wartime writings.Contributors include Yves Bonnefoy, Cynthia Chase, Else de Bens, Ortwin de Graef, Jacques Derrida, Rodolphe Gasche, Gerald Graff, Barbara Johnson, Jeffrey Mehlman, J. Hillis Miller, Edward Said, Marc Shell, Gayatri Spivak, and others.The collection appears under the auspices of the Oxford Literary Review, Englandâs leading theoretical journal for over a decade. 9780803272439 | Univ of Nebraska Pr, August 1, 1988, cover price $45.00 | About this edition: This collection of essays serves as a forum for a broad spectrum of responses to the war-time writing of Paul de Man, responses rarely in agreement and often sharply contradictory, differing in approach, affect, and style.